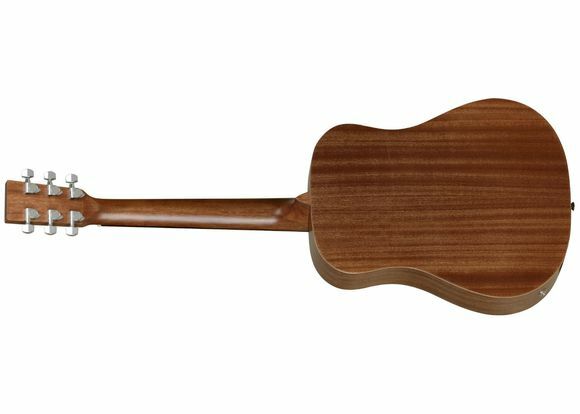 Winterleaf TW2 T is a Travel Size (580 mm scale) all Mahogany guitar with an easy-to-play neck with low string action and a great tone and value! Normal E tuning. 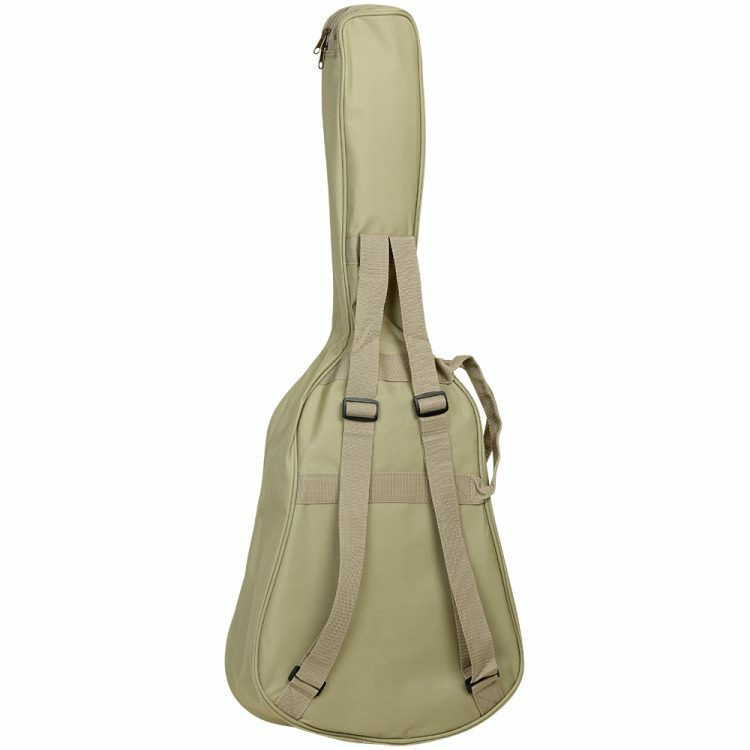 Gig-Bag included. 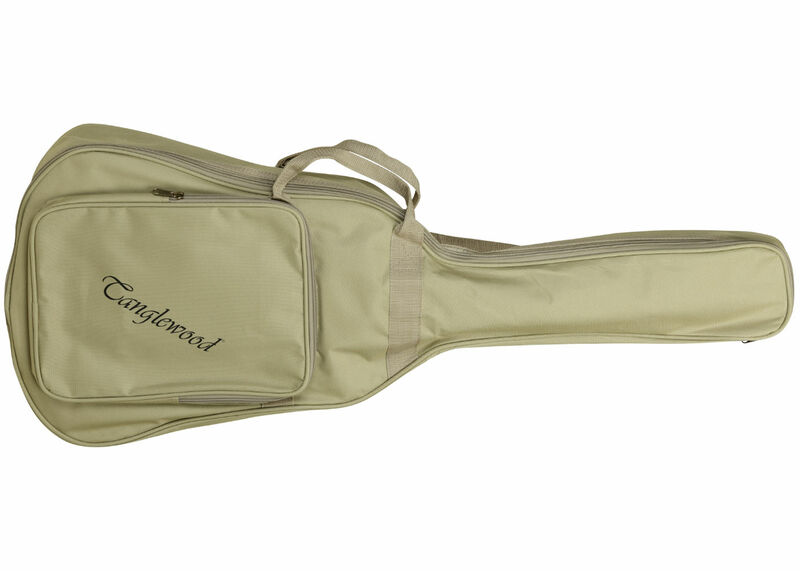 Tanglewood is the No. 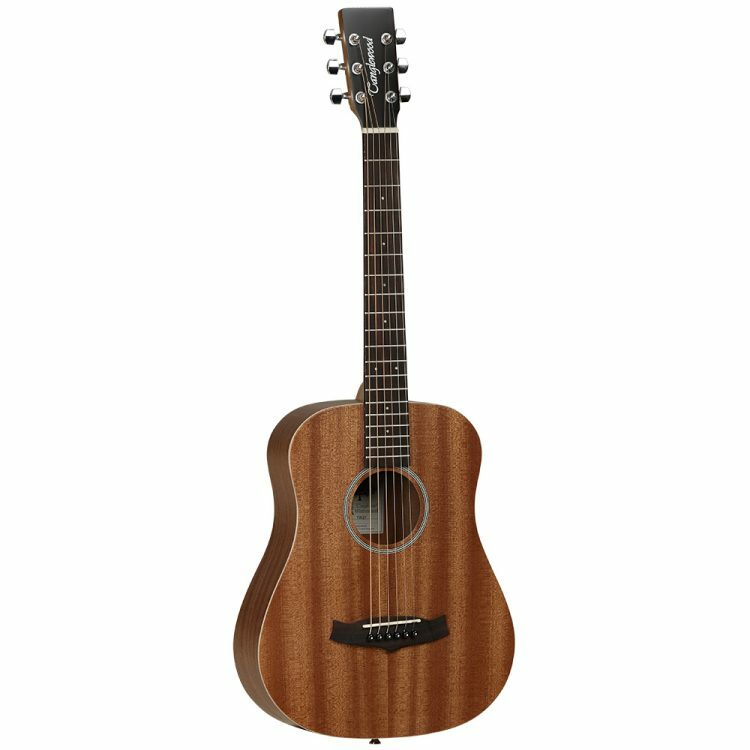 1 selling Acoustic Guitar brand in the UK and the new Winterleaf series offer very high build quality and playability at very affordable prices.